Welcome to my second ever, Friday Funday! 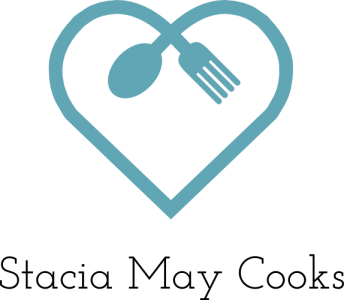 This week I’m sharing my favorite food related movies. I hope you enjoy! I love this movie. Love it! It is based on the book by the same name. It is about an Indian family who moves to France to start over in life and incorporate their food culture into French life. It focuses especially on one of the sons who would like to become a classical French chef and the rivalry between the Indian Father and the French Chef next door. It has food, romance, laughs, and some tears. I have watched it many times and I can’t recommend it enough! It is one of the only movies where I actually enjoyed the movie better than the book! This movie is about an older chef who has lost touch with his roots and creativity in his cooking, and ultimately starts over via a food truck. It also is a sweet story showing the relationship between father and son. Again, laughs, tears, romance and food! 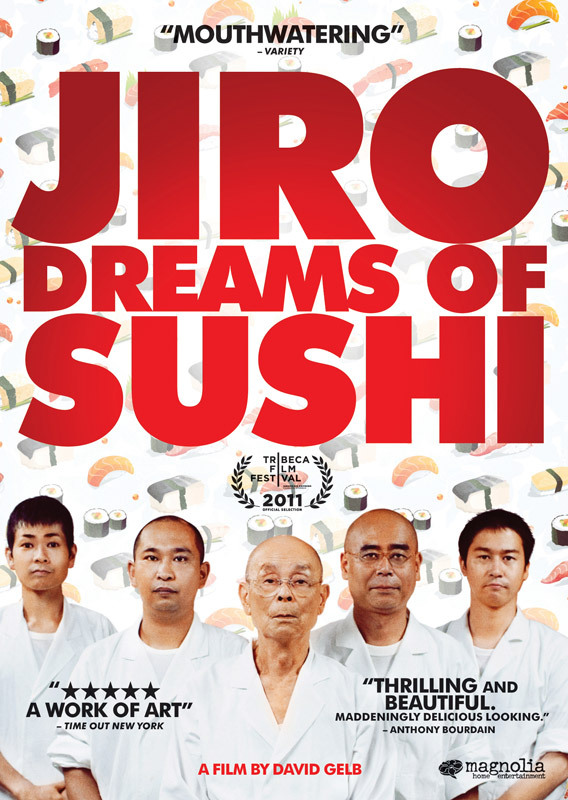 This is a fascinating documentary that delves into the mind and creativity of one of the best sushi chefs in the world. I love Julia Child. She has been a huge inspiration for me in my cooking. This movie highlights a wannabe food blogger (like myself) who decides to cook her way through Julia Child’s book, Mastering the Art of French Cooking. 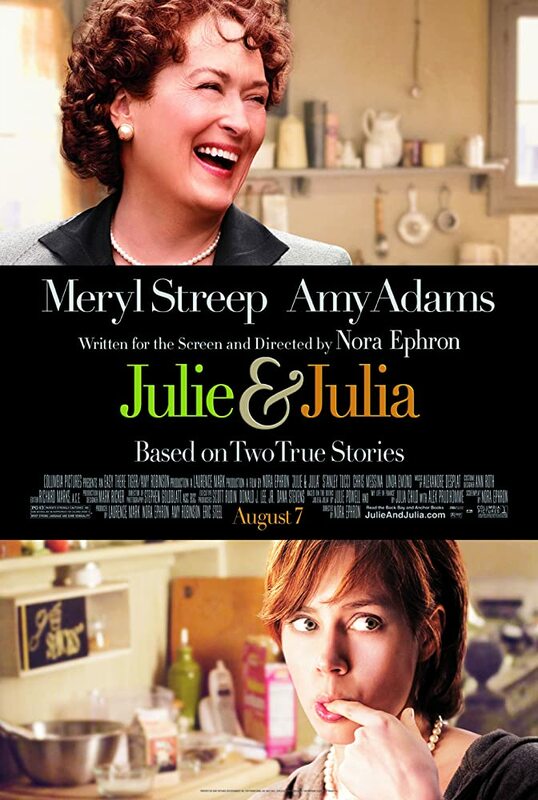 Throughout the movie, there are flashbacks to Julia’s life and how she became interested in cooking and the struggles that entailed. This movie actually inspired me to start sharing my cooking adventures, through this blog! This one is for kids, but adults will enjoy it as well. The premise is the main character is hired to be a chef, but the secret behind his cooking is a rat directing him underneath his chef toque. 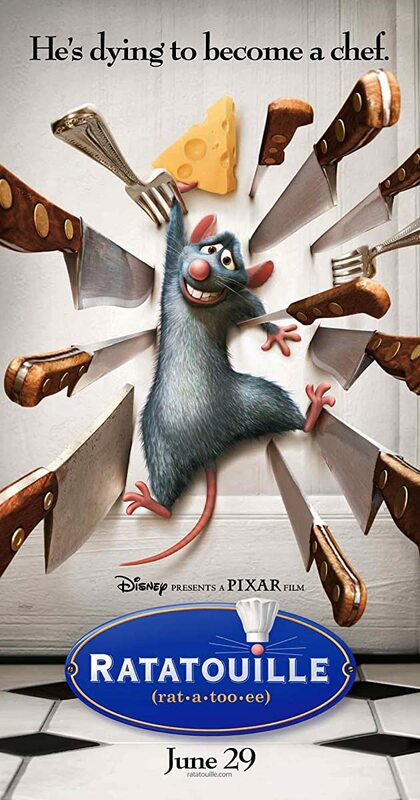 I will admit, the first time I watched this movie, I did have to get over the fact that it was a rat doing the cooking, haha, but this is a fun story the whole family will enjoy! Those are my top five foodie movies! I’d love to hear what your favorite foodie movies are! How have I only watched Ratatouille out of these five? (Because you have kids who dominate the tv!) I have read about the Hundred Foot Journey, but not yet watched it! lol I hear you with the kids thing! But if you get a chance, The Hundred Food Journey was really sweet. Loved it! It’s on my ever growing To Watch list lol! Haha, yes well since my blog is primarily a food blog, the food movies kinda idea just came to me as something fun to do haha! And definitely check out the other movies, they are great! Great post and reminds me I have to watch Julia and Julia. Did you see the one with Sienna Miller and Brad Pitt? I can’t remember the name! Are you talking about “Burnt”? Yes that’s the one – a little cheesy but worth watching! Yes I did watch that, I liked it!